This presentation details the features and components that help make the Millennium boom the best spray boom on the market. 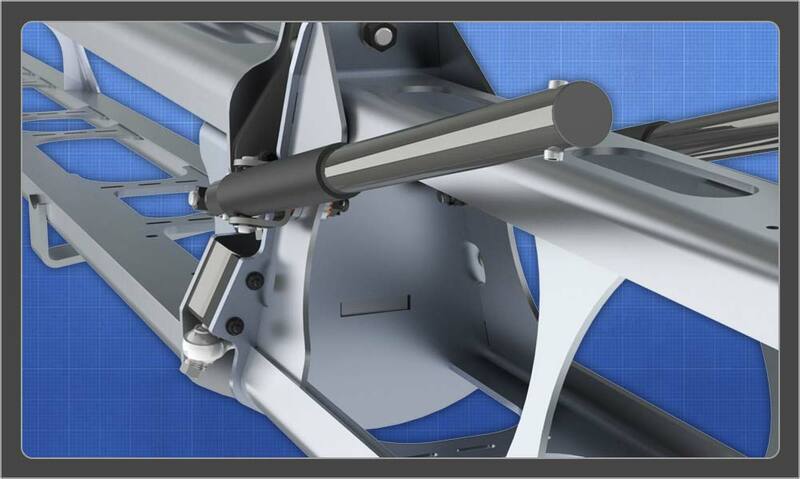 Engineered for superior strength: entire top structure extruded as one single piece, then carefully designed ovals are machined out to reduce weight and maintain strength. 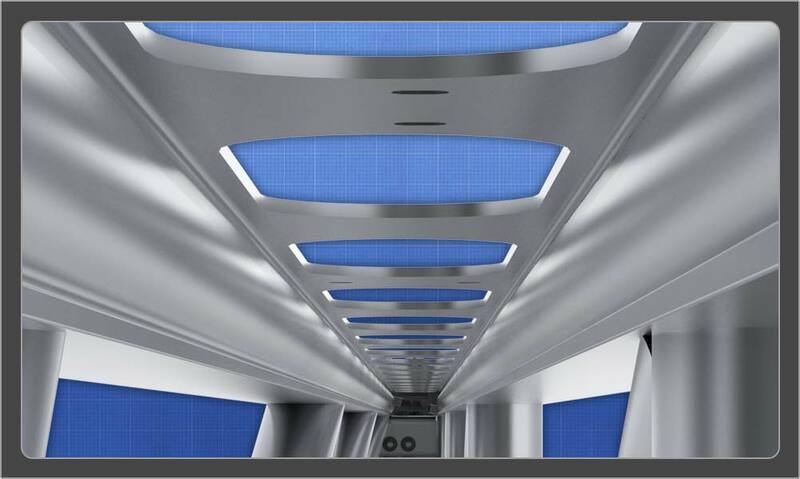 Eliminates welds and heat affected zones in high stress areas. Webbed inner structure provides strength against multi-axial stresses. 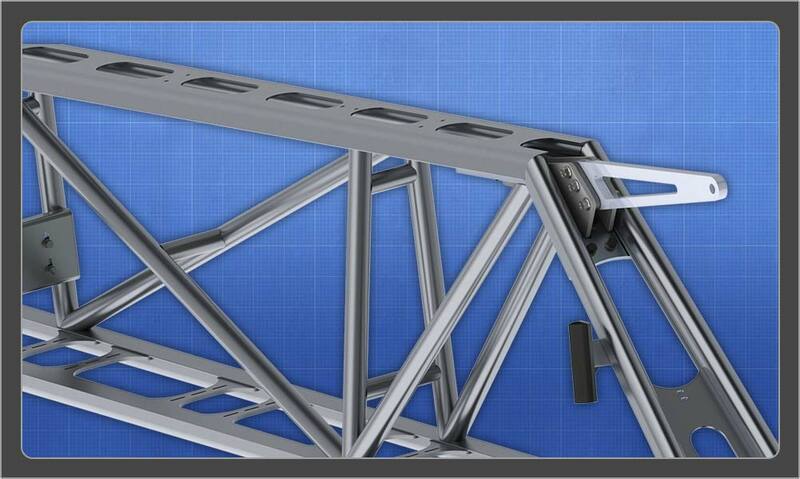 Patent pending design dramatically increases boom/center rack operational life. Breaks forward, up and back. 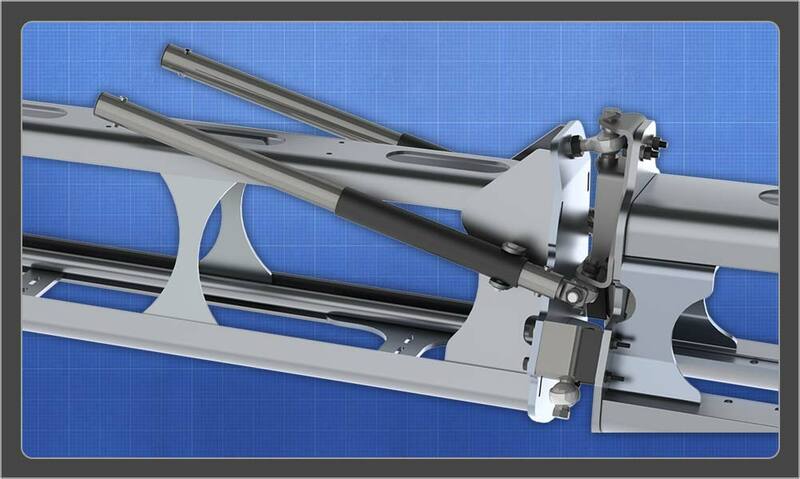 Patented hinge brings breakaway gently back to center, with less disruption in spray pattern and fatigue. 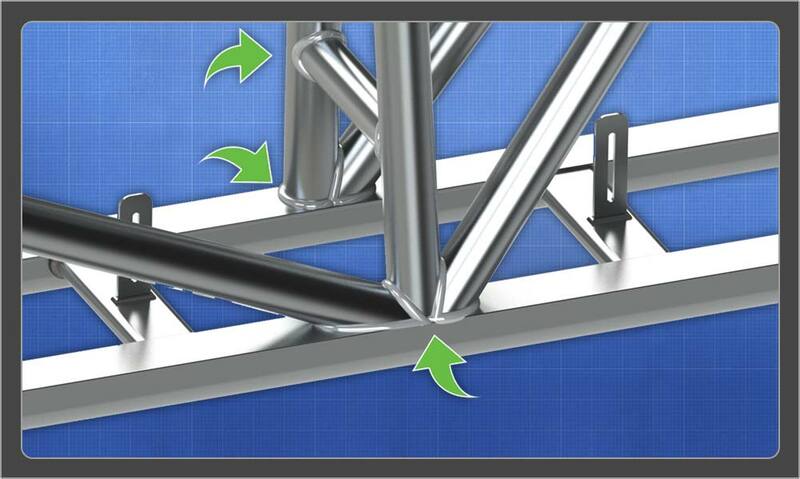 Engineered welds, optimally placed and designed to eliminate cracks and increase strength 100%. Use of aircraft grade 6061-T6 and 6005A-T6 aluminum alloys vs. weaker and less expensive 6063-T6 used by the competition. 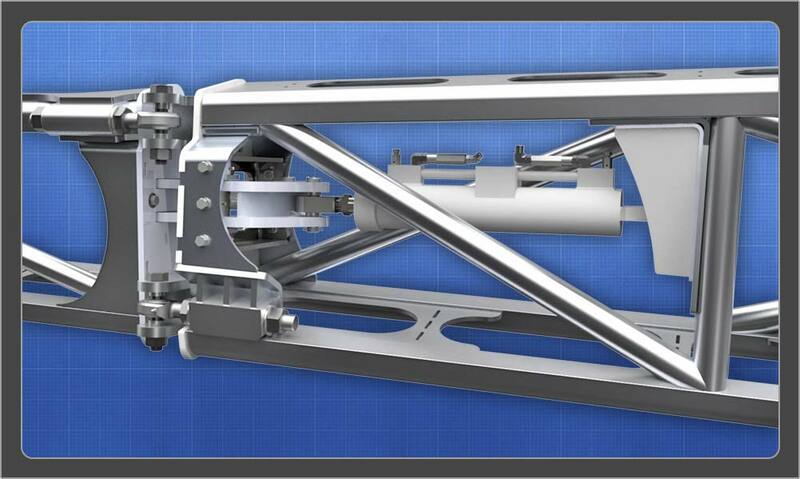 Wide lower structure for ease of spray bar adjustment, maintenance and nozzle body clearance. 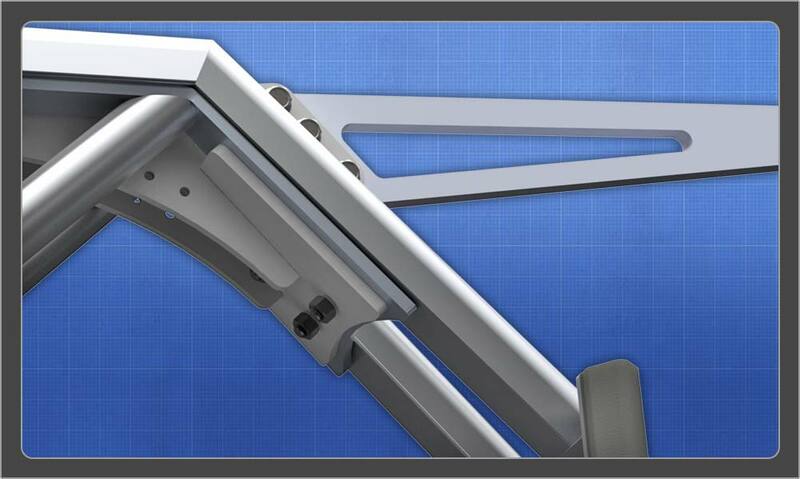 Optimized hinge design fabricated from high-strength steel. 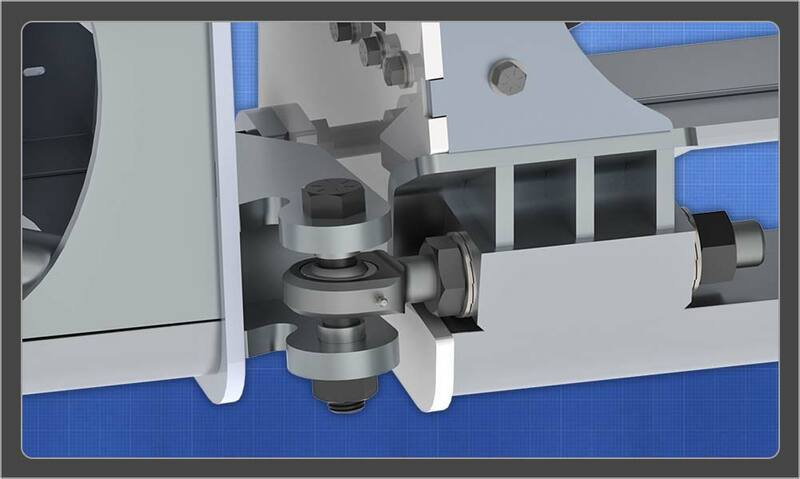 Bolt-on design of folding hinge provides for simple replacement. 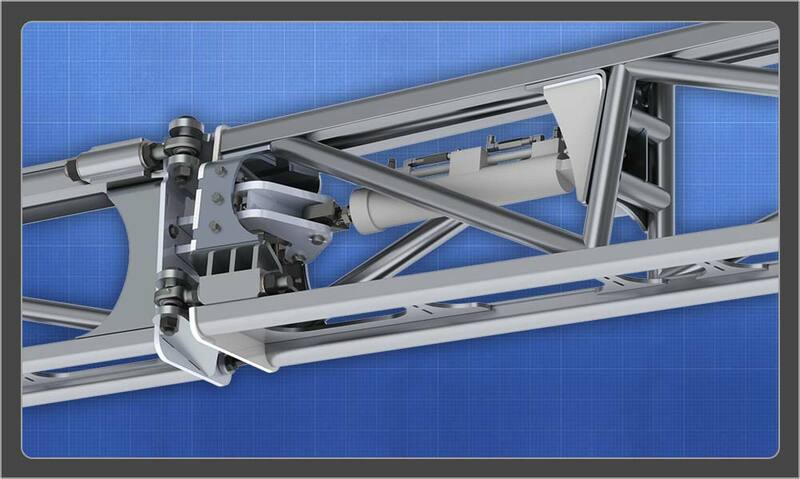 Fold cylinders located within structure to protect them with built-in hydraulic pressure relief valves. Bolt-on hardened steel lift cylinder lug plates as compared to the weaker aluminum plates currently found on competitive products. 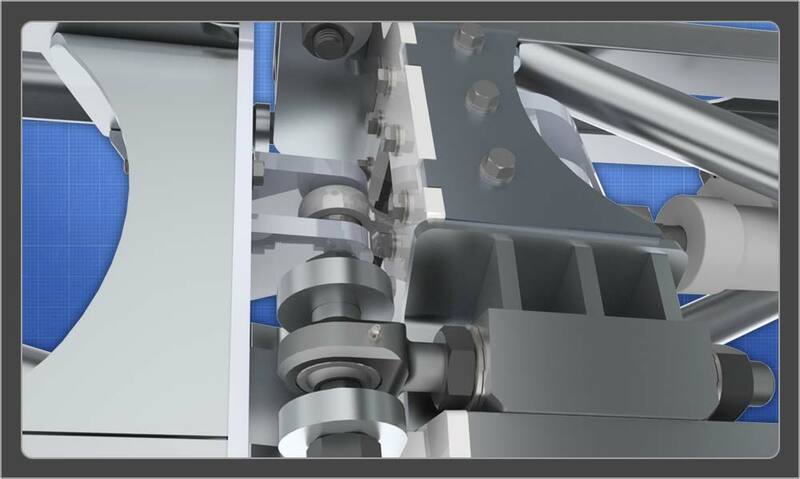 By mounting the bolt-on lift lug plates underneath the upper extrusion, the force is distributed over a larger area and eliminates pulling on welds, thereby reducing the possibility of fatigue cracking. Custom designed and manufactured 4140 heat-treated rod ends are significantly stronger than those offered by the competition. Comes standard with corrosion resistant hardware. Click here to learn more about the Millennium boom!